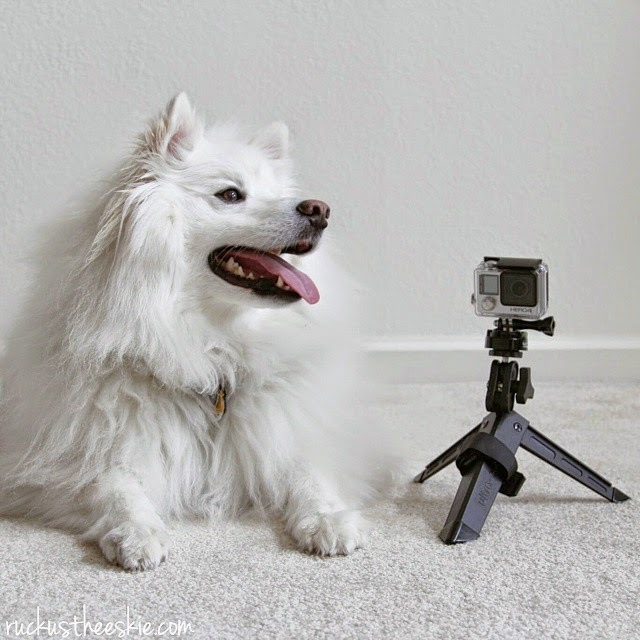 Ruckus the Eskie: Thoughtless Thursday #65: Go, Pro, Dog! Check out my YouTube videos for some #GoProDogaction! That's a nice little photo setup there! Great videos! I cannot believe Ruckus is multi-lingual! Such a talented boy. I've heard great things about Go Pro cameras, I'd love to get one but my piggy bank's a little thin at the moment LOL!